Special holiday cakes are offered during Thanksgiving, Christmas, and Valentine’s Day. The following flavors are available during Thanksgiving and Christmas: Red Velvet, German Chocolate, Italian Cream, and Carrot cake. A variety of small 6” cakes decorated for Valentine’s day are perfect for your special valentine! 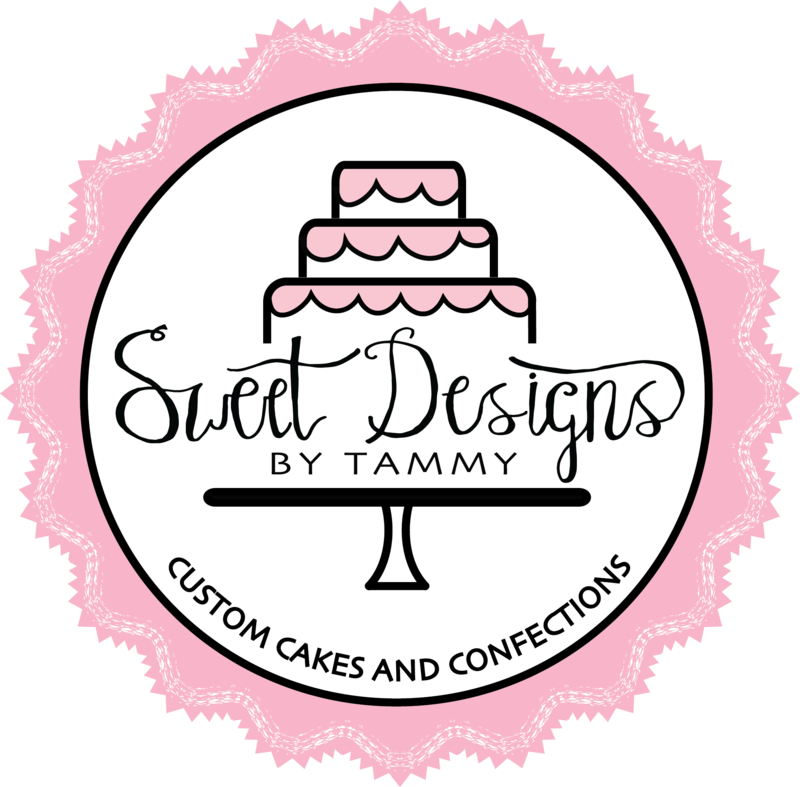 Tammy also makes cakes for any special occasion you are celebrating: graduation, retirement, milestone achievements, crawfish boils and barbecues! Click here to view a gallery of Holiday and Special Occasion cakes. Dipped pretzels for some Boston Marathoners. Wishing all the runners the best of luck tomorrow!! Bakery visits by appointment only.